The Cincinnati Bengals let go of HB Mark Walton after latest arrest. 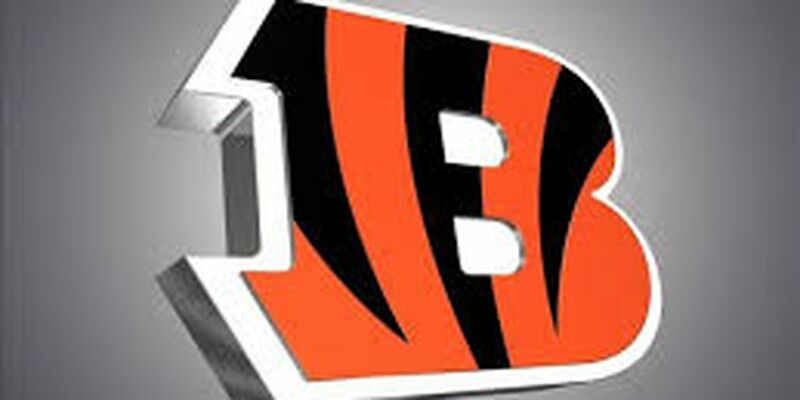 CINCINNATI, OH (FOX19) - The Bengals waived halfback Mark Walton Saturday after he was arrested three times this year. Walton was arrested Thursday in North Miami-Dade for carrying a concealed weapon, marijuana possession and reckless driving, according to a Miami Herald report. Walton was the team’s fourth-round draft pick in the 2018 NFL Draft and he played 14 games as a rookie. The Bengals will start their voluntary off-season workout program Tuesday.